David Miscavige, the secretive leader of the Church of Scientology, must submit to a deposition in the harassment lawsuit brought by Monique Rathbun, wife of a longtime Scientology member who defected nine years ago and became an outspoken critic of the organization. The leader of Scientology for 27 years, Miscavige (pictured) makes few public appearances and though numerous legal cases have been brought against the church, he has usually avoided testifying. Scientology was founded in the early 1950s by science-fiction and self-help author L. Ron Hubbard. He died in 1986, passing autocratic control of the Scientology organization to Miscavige. 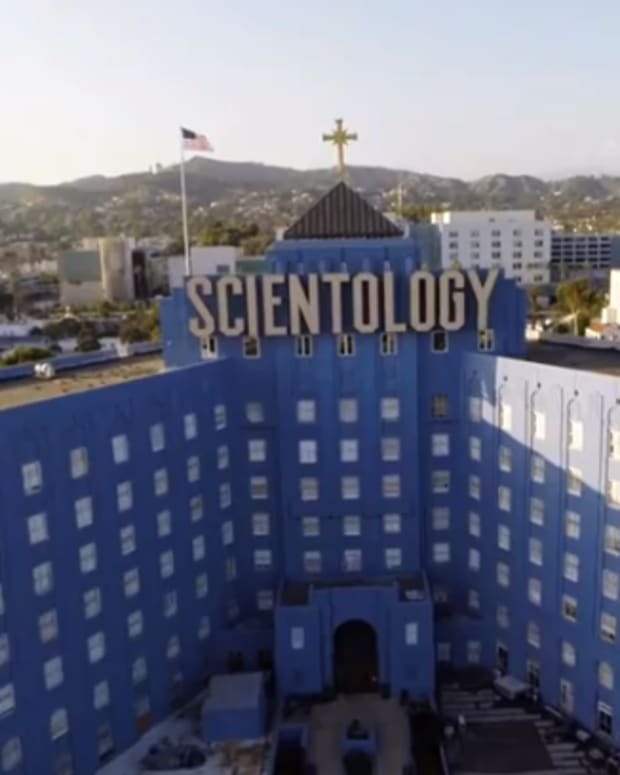 Today, Scientology is most widely known for its high-profile celebrity members such as Tom Cruise and John Travolta as well as for its bizarre theology of alien invasions and reincarnation, spun decades ago out of Hubbard’s fertile imagination. The Church is also known for carrying out campaigns of harassment and intimidation against its critics. Monique Rathbun, 41, has never been a Scientologist. 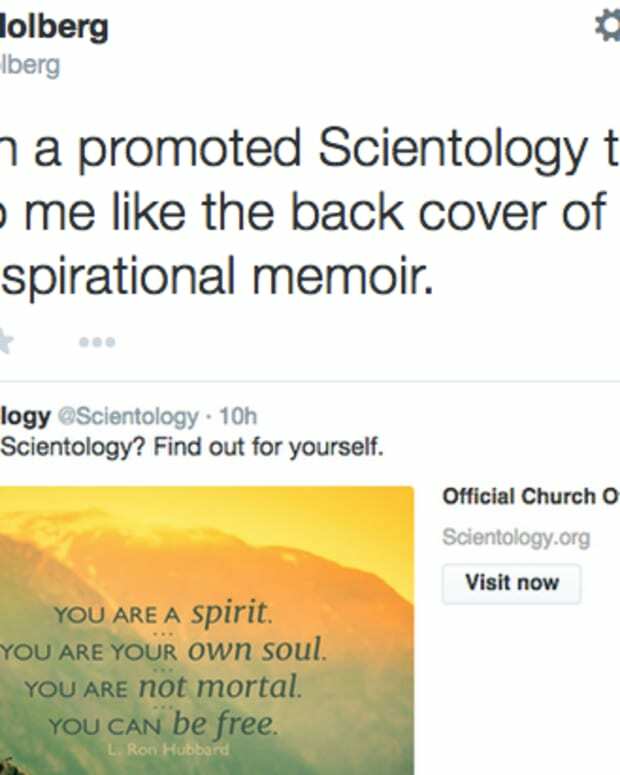 But she is married to Marty Rathbun, 56, once a top aide to Miscavige who became disillusioned and left the church. When he began speaking out against the Church’s activities — alleging, among other charges, that Miscavige himself dealt severe physical beatings to church workers — the couple was targeted with constant surveillance and verbal harassment from church members, Rathbun’s lawsuit charges. Marty Rathbun was also continuing to practice and teach Scientology independently, without the church’s authorization, a practice treated as forbidden and dangerous by the centralized Scientology organization which charges large fees to members advancing up the religion&apos;s "levels" where more and more of Hubbard&apos;s teachings and theories are explained. Rathbun’s lawyer confirmed that Texas Judge Dib Waldrip ordered that Miscavige be deposed “with no restrictions. It will be a regular deposition like any other,” said Ray Jefferey. Scientology lawyers argued that forcing 53-year-old Miscavige to give sworn testimony in the case would violate his religious freedom. Though Catholic clergy have been deposed in cases related to sexual abuse allegations in that church, Miscavige should still be exempt because, the lawyers told the judge, he is Scientology’s equivalent of the Pope. “We all laughed at that, and so did the judge,” Jeffrey said. Scientology lawyers also protested that Miscavige’s schedule prohibited him from making an in-person appearance. They showed the judge a calendar that showed the Scientology leader booked solid for the next six months.